Why Schools Need Mice on Campus! Chromebooks are an essential part of the modern classroom. They help our students connect to the web, access a plethora of learning applications, and keep a digital archive of their work through Google Drive. But – there’s a problem. As students use the Chromebooks for 3-4 years, their trackpads become unresponsive and eventually they become unusable. We brought this problem up to the Looker team while presenting student work from our summer camp. As we explained, everyone in the room started coming up with great ideas for how we could solve this problem. We were delighted at how ready they were to mobilize! Danielle Wilcox lead the charge and organized a Mouse Drive at Looker HQ in downtown Santa Cruz to get the ball rolling. Our team began coordinating with local schools to figure out which schools needed mice and how many they needed. We also put together a plan to raise funds to purchase additional mice through our monthly Code Nights that take place at the Santa Cruz Code Center. 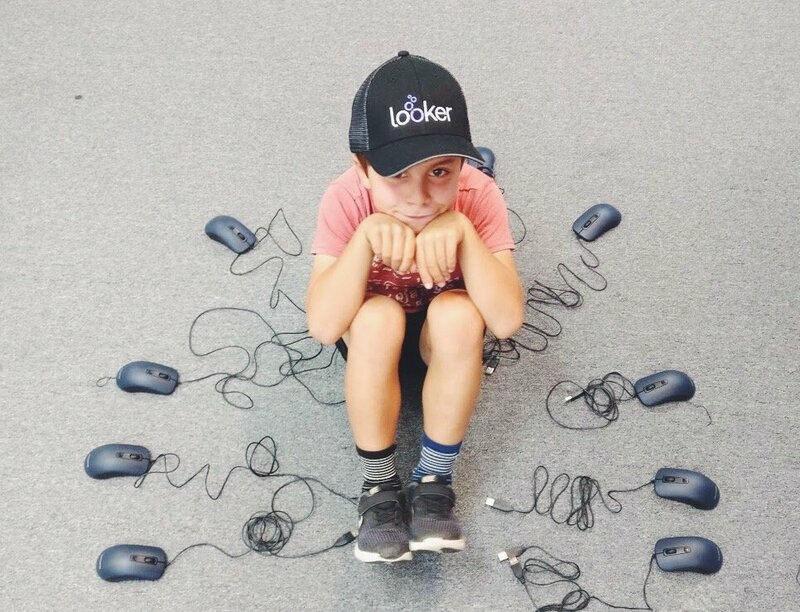 After only a single month – we’re excited to announce that we’ve already equipped an entire school with mice to ensure that every student has access and that every Chromebook can be utilized. Vine Hill Elementary was our first school to receive a mouse donation. Teachers and students couldn’t have been more excited. Mrs. Cruz – a 4th grade teacher said “you’re bringing us radness” while students proceeded to cheer and clap with excitement. 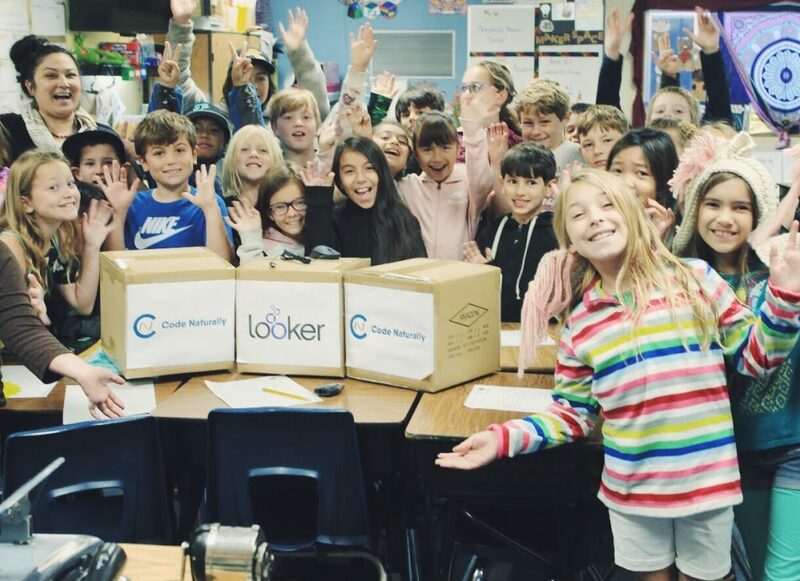 We’re already moving on to our next school – Brook Knoll Elementary- where they’ll need over 150 computer mice to ensure that every student has access.